We are entering a massive energy vortex in the next few days and weeks, and it will bring in a wave of changes to the planet and to the very core of all life and BEINGS on this planet. This wave is far more powerful than anything anyone ever said about 2012, and it will bring in a tidal wave of cosmic energies, which truly will shift us all into a much higher vibrational energy state. 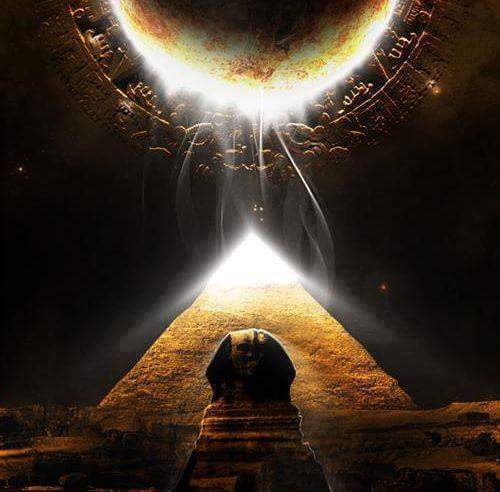 As the pyramids under the earth and the sea, and those on land get more and more activated, the immensity of the shift will felt to depths of all Being. Don't underestimate the power of this energy and the power of the change which is now upon us. This is the time when people will start feeling more and more out of sorts, especially those who have not woken up yet. If you start feeling out of sorts, or disorientated, just allow yourself to rest some, and then also go for walks in the nature. Mother Earth will help you absorb the energies, as she, herself is absorbing them and she is much bigger than all of us. Call in your higher guidance to assist you to cope with these changes.